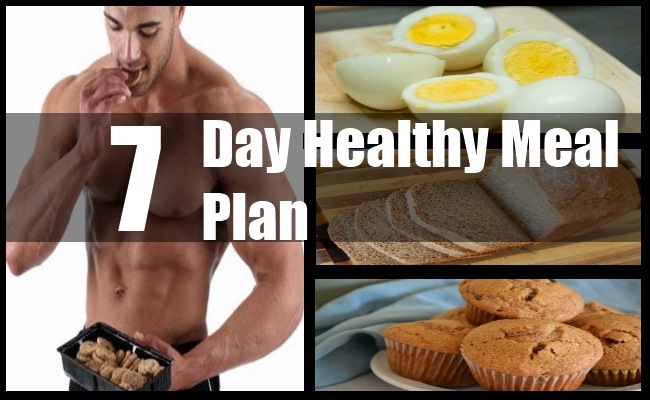 Below given 7 day meal plan is well designed to give all the essential calories that you would want to burn through workouts or doing daily chores. The meals given below are not only healthy but tasty too and it includes vegetables, fruits and dairy products to give you good energy levels. It’s also important to know how much weight you want to lose or how many calories you would want to burn in that week. If you would want to lose 2 pounds of weight in a straight week then you must burn around 1000 calories. By performing good workouts like bench press, squats and other cardiovascular exercise you can burn a significant amount of calories at the end of each day. Start your first day with a healthy breakfast by eating, 1 cup of cereals with 1 glass of skimmed milk. For your 10 am snack eat, 1 full piece of cantaloupe melon to stay hydrated. Pack your lunch with 5 ounces of lean beef, with 2 pieces of whole wheat bread with a single egg.For your afternoon snack, take 1 cup of fruit salad. And finally your dinner should include 1 cup brown rice along with 3 ounces of chicken breast along with 2 slices of tomatoes. 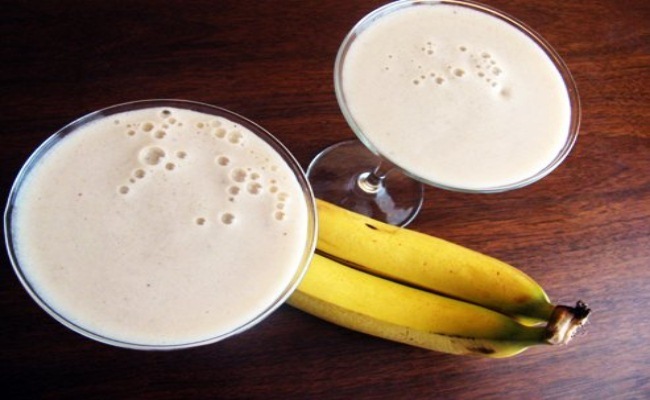 Eat 1 banana, then drink 1 full glass of milk. Handful of nuts for your morning snack and take 2 whole wheat bread pieces, 4 ounces of turkey meat along with 1 cup frozen yogurt for your lunch. You can have 2 cups of vanilla ice-cream or lemon yogurt for after snack. And for dinner, take 2 cups of streamed broccoli along with 4 ounces of chicken with 1 whole potato. For Breakfast, eat half cup of blueberries and drink 1 glass of skimmed milk. Then eat 1 full apple as your snack. For lunch eat, 1 cup fruit salad, along with 1 cup fresh pineapple and 2 slices of bran oatmeal bread.For your afternoon snack, grab a protein bar or 1 cup yogurt. For your dinner, 1 cup of boiled spinach, 2 slices of mango along with 3 ounces of salmon and 2 pieced of brown bread. 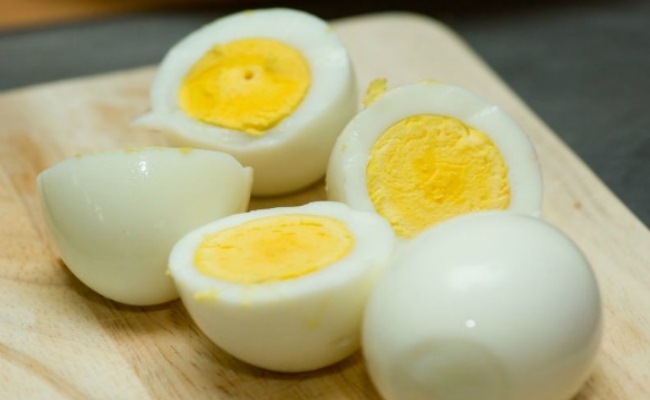 Eat 1 full hard-boiled egg, along with 1 glass of skimmed milk. Take about 1 full cup of walnuts & dried fruits for morning snacks. As for your lunch, 4 ounces of tuna with half cup brown rice along with 1 cup salad mix will be satisfying. For your afternoon snack, eat handful of blueberries. Finally eat 2 slices of brown bread along with 4 ounces of lean beef and 1 full slice of honeydew melon. 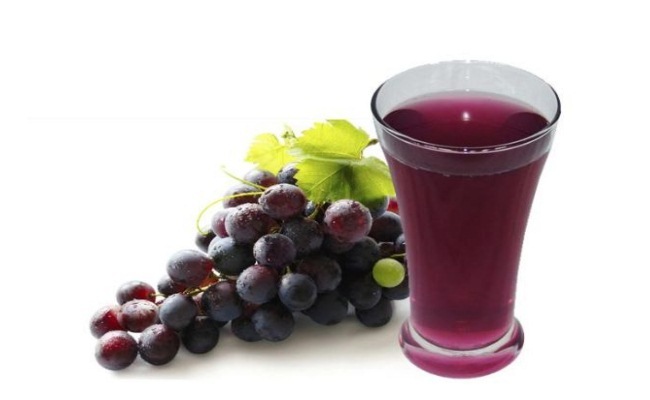 For your breakfast, drink 1 cup of grape juice along with single toasted egg. As for your morning snack eat 5 ounces of vanilla. Have your lunch with, 1 cup french salad along with white bean soup & 2 slices of brown bread with 4 ounces of chicken breast.Afternoon snack is 1 cup of apple sauce. Finally complete your dinner with 1 cup cooked quinoa, 4 oz of lean poultry & 1 cup of strawberries. 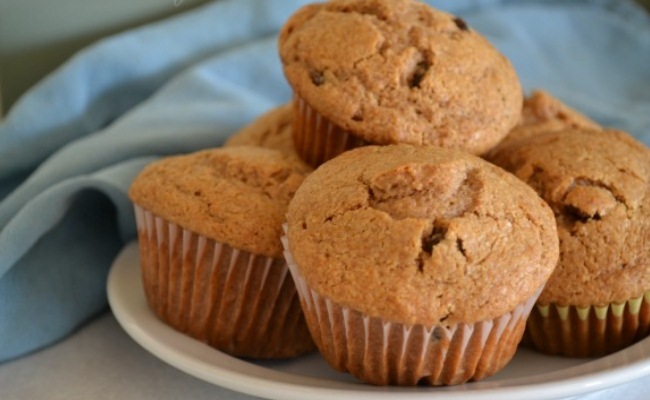 Eat one full whole wheat muffin then drink 1 glass of skimmed milk. Later eat one full orange for your morning snack. 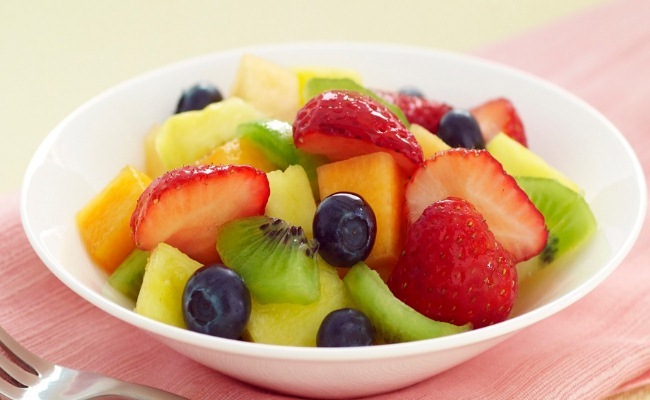 Eat 1 cup of fruit salad, 2 pieces of whole meat bread along with 2 boiled eggs & 1 full slice of watermelon at your lunch. Your afternoon snack is 2 cups of beans and nuts. Dinner must consist of 1 full cup of tomatoes, onions and 2 cups of brown rice along with 1 cups green salad with 1 full slice of papaya. For your Breakfast drink 1 full glass of skimmed milk, eat about 2 plums. For morning snack, take 1 full apple. 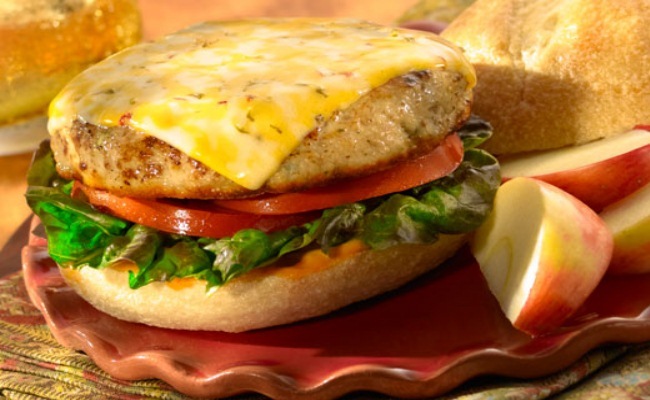 For your lunch eat, 1 full-sized chicken burger, 1 cup of sweetened yogurt along with 1 full apricot.Afternoon snack is 1 cup of carrot juice with half cup salsa. 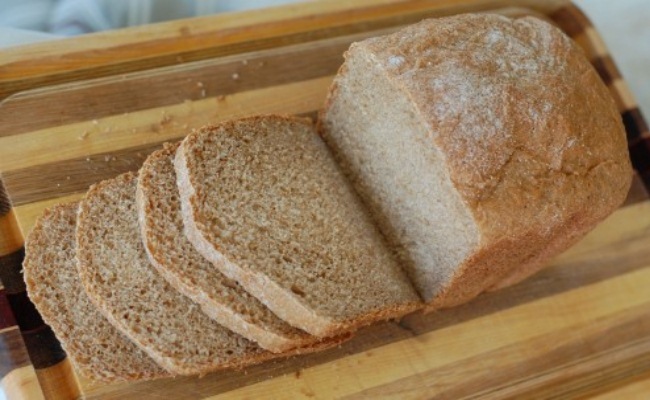 Finally complete your dinner with 2 whole wheat bread with 4 oz chicken breast, 2 slice of melon along with 1 cup salad.